We at Glo-Bell London Ltd. provide security solutions to commercial operations, public sector organisations and domestic properties throughout Walton-on-Thames, in Surrey. Our intruder alarm, CCTV and other security services keep the people of Walton-on-Thames safe in their homes and places of work. With many domestic clients making the most of the excellent transport links to Central London, homes are left vacant for long periods of time. Our intruder alarm, security gates and CCTV monitoring solutions provide peace of mind to those clients who are commuting to work each day. 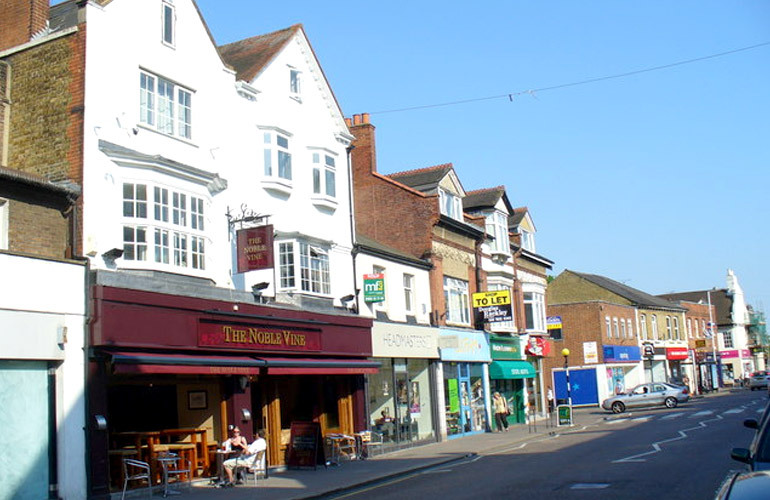 Walton-on-Thames is a vibrant town on the River Thames, rich with history. It was the setting for many silent films, made by the British film industry pioneer Cecil Hepworth, between 1899 and 1924. It was also identified by William Camden as the place where Julius Caesar forded the River Thames on his second invasion of Britain. Home to many impressive properties, safety and security measures are a priority to many residents and business owners in the area. Glo-Bell London Ltd. is proud to provide its services in and around Walton-on-Thames, including security alarms with rapid response options, high-definition CCTV, secure gate systems and more. Let us help to take the stress out of your security and safety worries. Contact us today to find out more about our expert solutions.